Warmest Thoughts and Best Wishes for a Wonderful Holiday Season and a Happy New Year ahead! | Blog | Strata Management Software | Maintenance Management | Vancouver, BC, Canada Strata Management Software | Maintenance Management | Vancouver, BC, Canada - Blog - Warmest Thoughts and Best Wishes for a Wonderful Holiday Season and a Happy New Year ahead! Warmest Thoughts and Best Wishes for a Wonderful Holiday Season and a Happy New Year ahead! 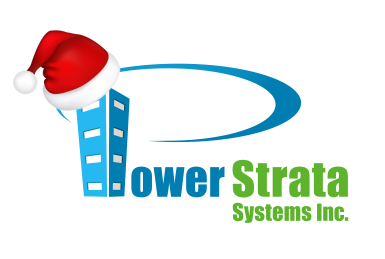 A very special thank you from us at Power Strata Systems to all our amazing clients, supporters and business partners for helping us making 2016 another successful year. We are proud that now we are serving more than 400 strata corporations across BC directly or indirectly through our strata management company clients. Without you, your continues constructive feedback, suggestions, advice, encouragements, and supports we couldn't make this happen. We wish you all a very Merry Christmas, Happy Holidays, and a wonderful new year ahead full of joy, peace, happiness, health, and success! Enjoy this holiday season and stay tuned in the new year for all the exciting news we have for you for 2017!